Our Annual General Meeting will be held at 19:45 on Tuesday 4th June 2019 in the library (ground floor) of the Pflegezentrum Bachwiesen. After the meeting the club will offer an Apéro. Simon Koller Zürich U16 Champion! Congratulations to Simon for winning the Züricher U16 championship 2019! 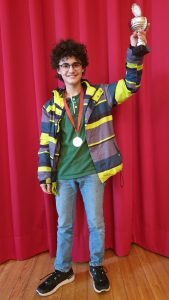 All rounds and rankings of the Züricher Schülermeisterschaft can be found on chess-results.com – U16 und U12 played a mixed tournament. SMM: Letzi 1 with a draw against Massagno in round 2! Letzi 1 is free of play in round 3! Our team 2 with a victory against Brugg 2 in round 2 – Vladimir had a great start and wins on board 1! SMM: Letzi 1 starts with a victory into the new season! With Martin Casanova (SSB Code 24419) and Chidambaram “Chillu” Annamalai (SSB Code 24418) we can this week welcome two new members in our chess club! With a hard-fought draw against Zug our team 1 stays in the 1st league! 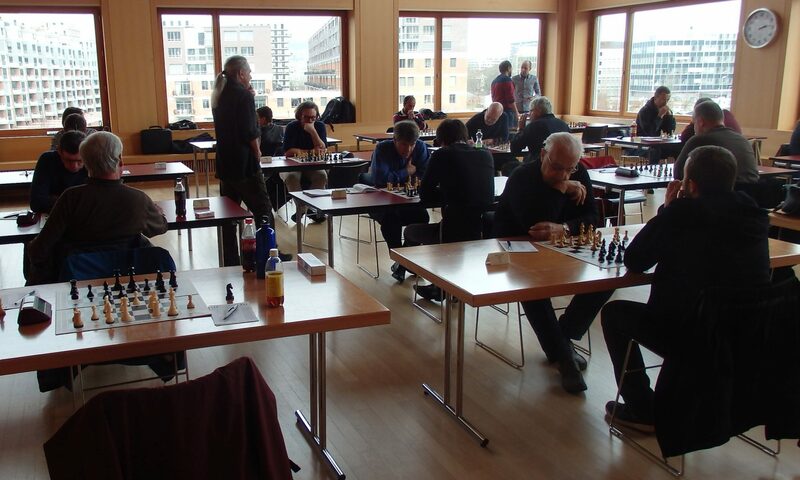 Wettswil with four player above 2200 was in the promotion match too strong – however, quite a good season for our teams!